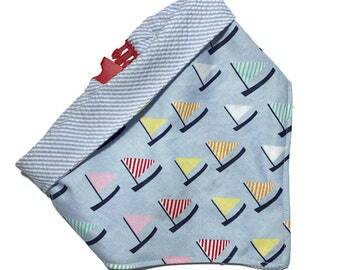 Dog bandanas and dog bedding for every dog, every day! Announcement Welcome to Three Wags! Hi y'all! Hope you enjoy your visit to Three Wags! Please feel free to contact me directly if you are looking for custom styles or sizes in dog bandanas or wish for a custom size dog mat to meet your particular needs. Three Wags ~ Every Dog. Every Day. 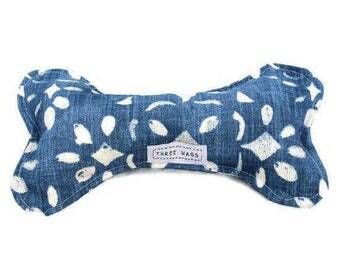 Three Wags focuses on your four-legged kids. 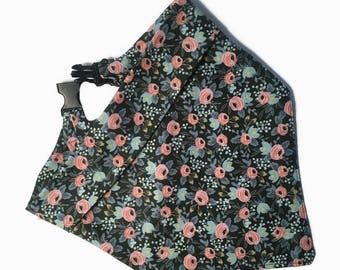 I design and create top quality bedding and bandanas my customers have come to know and love. New and exciting things to come! All of the pet products in this store are handmade by me with a little help from special pups, Holly, Fenny, and Tibby..and Rayna, too, as Three Wags became four when we adopted our fourth Brittany. 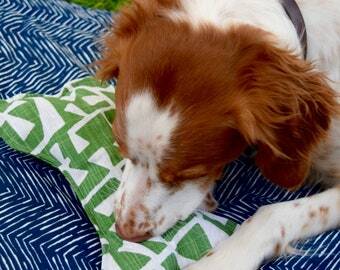 It's all about your furry family member here...dog bedding and dog bandanas! For every home and every dog! 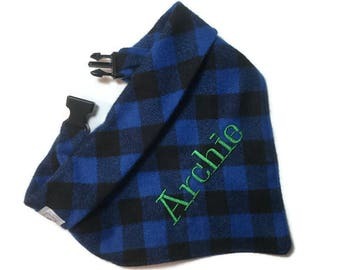 You can personalize most of my items with your dog's name! 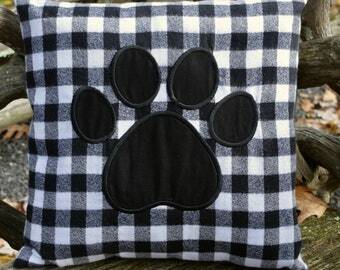 Dog blankets, pet crate pads, waterproof dog blankets and bed covers are mostly MADE TO ORDER! 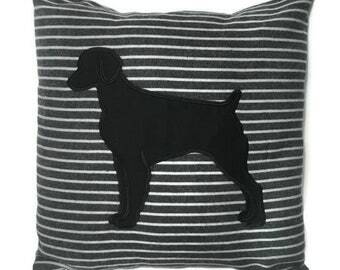 I do keep a few of my most popular dog bedding items in the most popular sizes on hand. 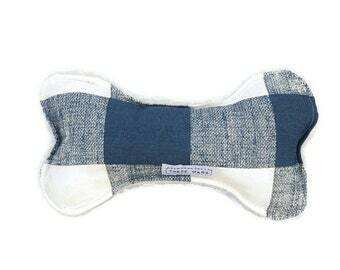 Ready made dog blankets and pads will ship out within 1-3 business days. 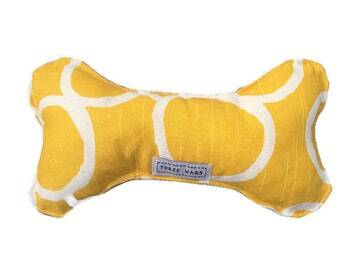 My MADE TO ORDER dog bedding has a current turnaround of 2-3 weeks. Our dog bandanas are for every dog and every occasion. They are reversible, clip on and off with and easy release clip and fun. If you don't see one to meet your needs, let me know. We'll find one that does! These items currently ship out in 7-10 business days. Custom orders are welcome! Please reach out if you have particular custom needs for the dogs in your life. Thank you so much for shopping! We appreciate your purchase of our handmade goods. These bandanas are great quality! Great communications and fast shipping. A favorite! Beautiful It looks great! Thank You! 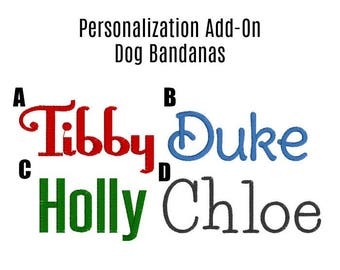 Great personalized gift for the everyday dog! Tibby is decked out for the holidays and always pretty in pink! 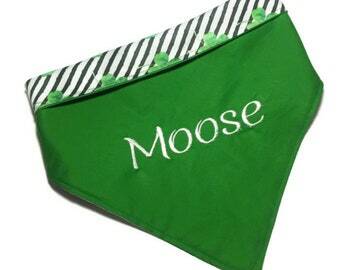 This bandana is reversible, has a buckle clip for easy on and off and can be personalized in either side! Perfect for family photos! 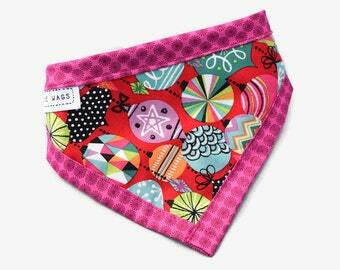 Three Wags started as a hobby for this Texas girl living in Upstate New York and was inspired by three wagging tails at the heart of our family – Holly, Fenny & Tibby. With three dogs, I was constantly in search of dog products that were well designed, functional and comfortable, keeping both the human and canine in mind. This pastime quickly became a passion. 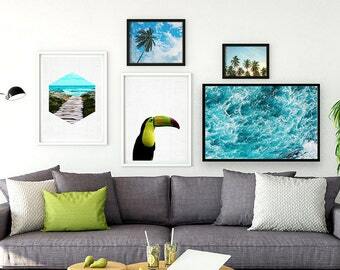 I started sharing my creations with friends and family, then my passion became a business. After years in another profession, I took a leap, and Three Wags was born. 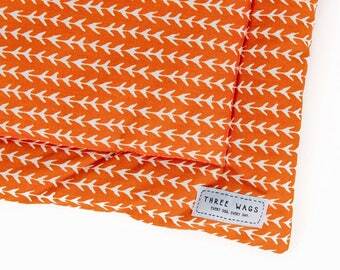 Three Wags is the coming together of things I love - dogs, quality crafted products and problem solving. Problem solving? Yes! The desire to create something better for my own dogs, and the belief that I could, is how it all began. All Three Wags products are made with love with a little help from our quality control pup team, which now numbers four. We fostered and adopted Rayna in late 2017. She couldn’t be a more perfect addition to our family. We hope you and your pups will be frequent visitors to our shop. I'm a native Texan living in small town NY. After years in another profession, I decided to share my creative side creating comfy, stylish and practical dog products. My family, friends and pups inspire my goods. 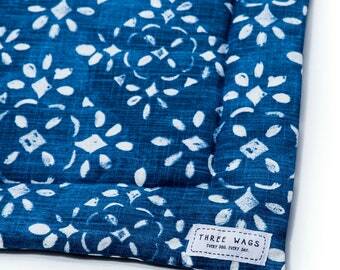 At Three Wags, I design and create blankets for people of all ages and their pets, too. People and paws are my specialty. 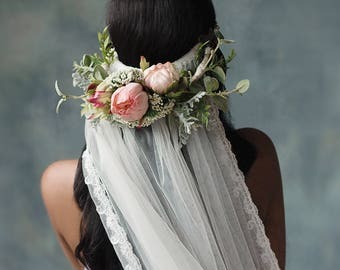 Three Wags is dedicated to providing customers with well-designed and well-crafted products that users will enjoy and love. We have a variety of items listed, but also specialize in custom orders. We appreciate the opportunity to work with our customers to meet their needs. We want all of our customers to be repeat customers, and we will work hard to make this happen. If you have any problems receiving your package, please let me know immediately. If you have any issues with your order once received, please notify me within 7 days of receiving the package. Requests for refunds/replacements will be handled on an individual basis. My #1 goal is happy customers, so if you have a problem, please notify me immediately and before leaving feedback. I promise to work with you to find a solution. I accept credit cards through my Etsy site. I also accept PayPal. Shipment for an item listed in my shop will occur once payment has been received and cleared. For ready made items, I strive to ship orders out within 2 days of receiving payment. 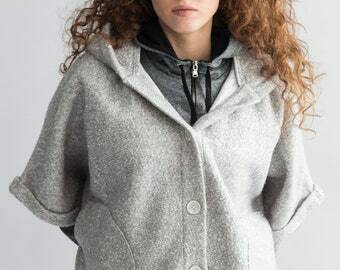 For custom orders, payment is expected once we aqree upon a product design and materials, prior to my ordering any special fabric or materials that may be needed. 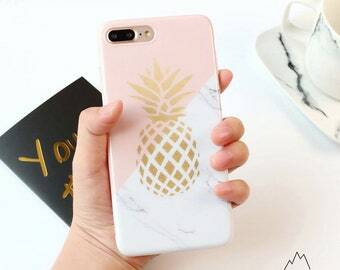 If I am able to meet the custom order request using in-house materials, payment will be expected once we have discussed your order. Taxes will be applied to orders from NY customers. 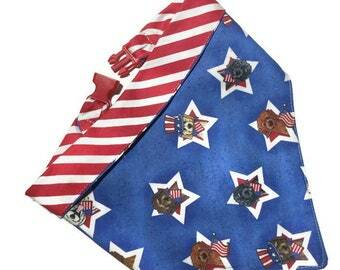 Dog bandana orders are all made to order and will ship within 7-10 days unless otherwise discussed. 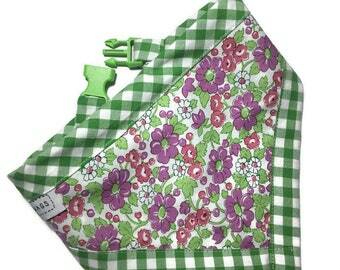 Dog bedding is also almost all made to order and will ship within 3-4 weeks of the order. I strive to get everything out as quickly as I am able. For custom orders, I will be able to provide an estimated shipping date once we have discussed the project. I strive to deliver these orders as quickly as possible. 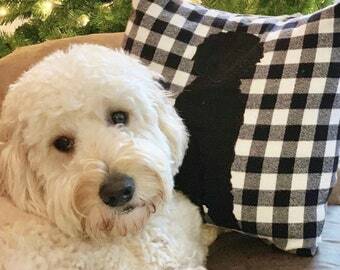 In most cases, custom dog bedding orders can be completed and shipped within 3-4 weeks of payment receipt. All items are shipped USPS. Should you need expedited shipping, please let me know so the appropriate cost can be determined, and I can ensure the product reaches you in a timely fashion. I'm always happy to work with you on special needs. Should you wish to insure your items, please notify me before making your purchase. Insurance will be provided at the customer's expense. 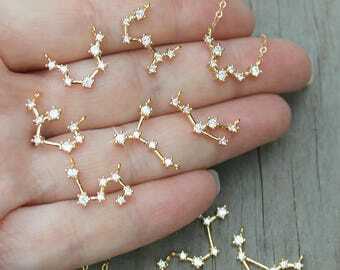 We ship to the US and Canada. We are willing to ship to other countries. If you are interested in a purchase being shipped outside of the US and Canada, please contact us so I may assist you with your order. As I mentioned, happy customers are my #1 goal. Please feel free to reach out to me at anytime during your purchase process if I may be of assistance. 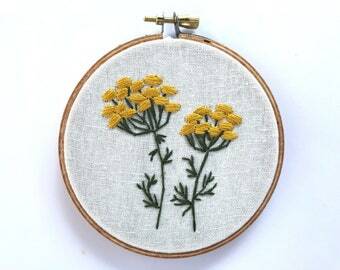 Thank you for taking the time to visit my Etsy store!